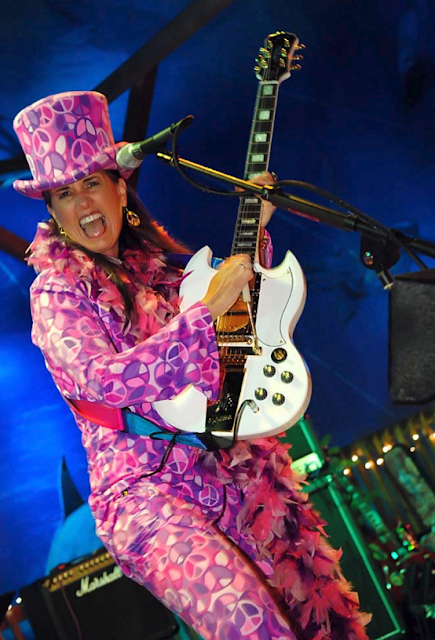 The San Jose Blog: New Year's Eve 2015 At the Market! 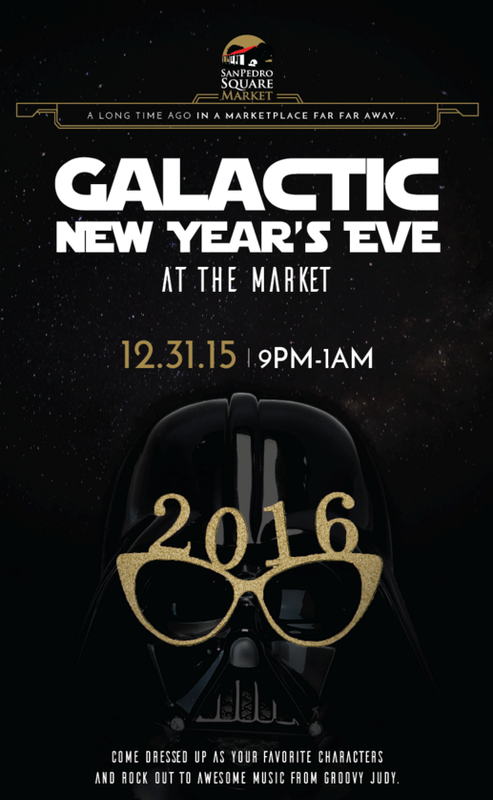 New Year's Eve 2015 At the Market! Once again the San Pedro Square Market is hosting a free New Year's Event! This year the theme is Star Wars and costumes are highly encouraged. All ages are welcome. Music will be provided by Groovy Judy (info below). There will be specialty Star Wars-themed cocktails all night such as Vader-Ade, Yoda Soda, and Qui-Gon Gin & Tonic. At midnight the Market will be doing a balloon drop. The festivities start at 9pm and the Market will be open until 1am.